In a recent follow up to the Ataribox community, Atari announced that the previously set December 14th Atartibox launch on Indiegogo had been officially paused. The reason for the paused launch date was that the development of the platform and ecosystem was taking more time than had been anticipated. According to the Ataribox Team, "Building Ataribox is incredibly important to us and we will do whatever it takes to be sure it is worth the wait." In the update, the Ataribox team announced that an updated launch plan was underway and that they would be providing additional detailed information soon. So what does this mean for the Ataribox fans that are eagerly waiting for the official release of the first Atari video game console in over 20 years, or for others that have concerns about the delay? 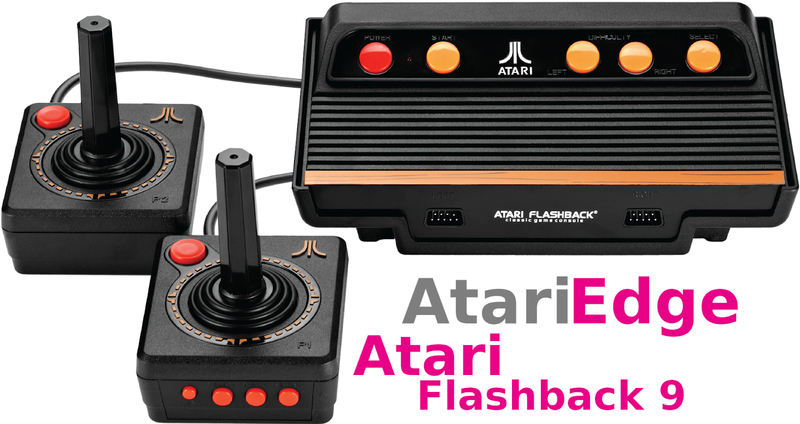 Concerns are natural, and speculation over whether the console will be released or not is legitimate, as the follow up notice shared very little details into what Atari's plans are for the upcoming Ataribox release. At AtariEdge, we will overlook any internal or external speculation, and keep working to get as much official information as possible on the Ataribox for our readers. From the first teaser video released earlier this year, speculation and excitement have been expressed simultaneously across the video game industry. For Atari fans, as well as fans of indie gaming, and even Linux fans, there is much to be excited about. 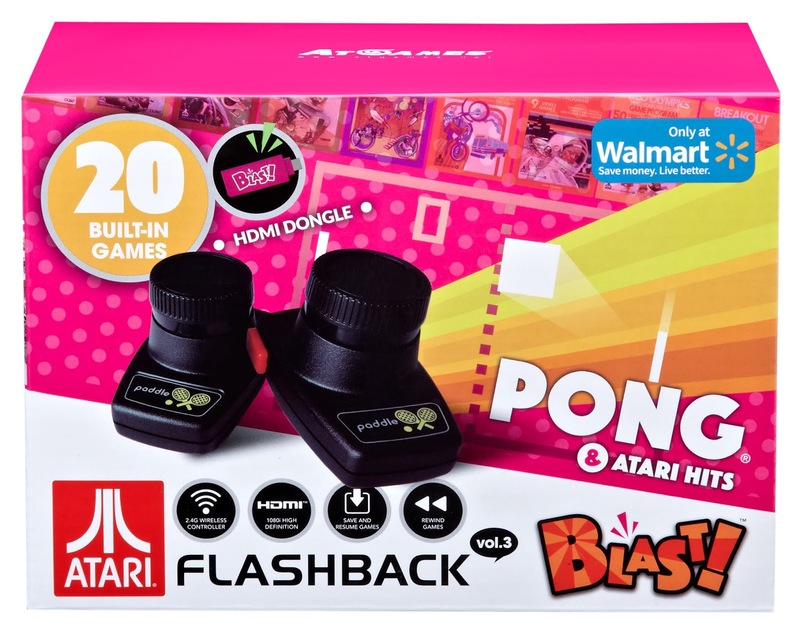 From the words of Atari, the Ataribox will include "killer retro games, hot new indie titles, and an open linux OS, all in one incredible game console." "Game On' for the Ataribox has been paused for now, but AtariEdge will be here to bring you all the latest when Atari has everything ready for the official launch of it's next video game console. Killer Retro Games. Hot New Indie Titles. Open Linux OS. 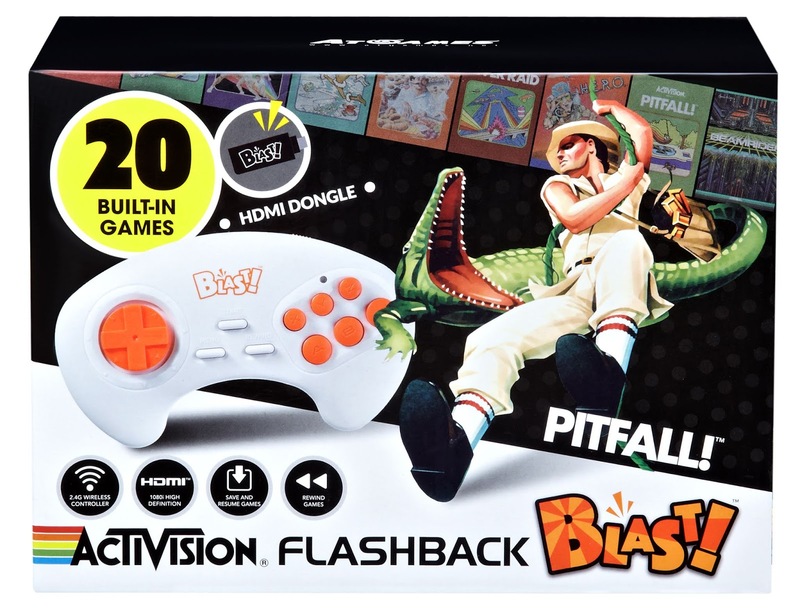 All in One Incredible Game Console.Killer Retro Games. Hot New Indie Titles. Open Linux OS. All in One Incredible Game Console.